The nominations for the 89th Academy Awards were announced on January 24, and La La Land achieved another record; the movie musical is the third film to receive 14 nominations, following All About Eve and Titanic. In addition to Best Picture, its nominations include two for Best Original Song—an impressive follow-up to Dear Evan Hansen composers Benj Pasek and Justin Paul’s recent Golden Globe win. Pasek and Paul, who share their nominations for “Audition (The Fools Who Dream)” and “City of Stars” with Justin Hurwitz, are not the only Broadway favorites to receive recognition in the Best Original Song category. Hamilton mastermind Lin-Manuel Miranda also earned a nod for Moana’s “How Far I’ll Go.” The Disney movie is also up for Best Animated Feature Film. 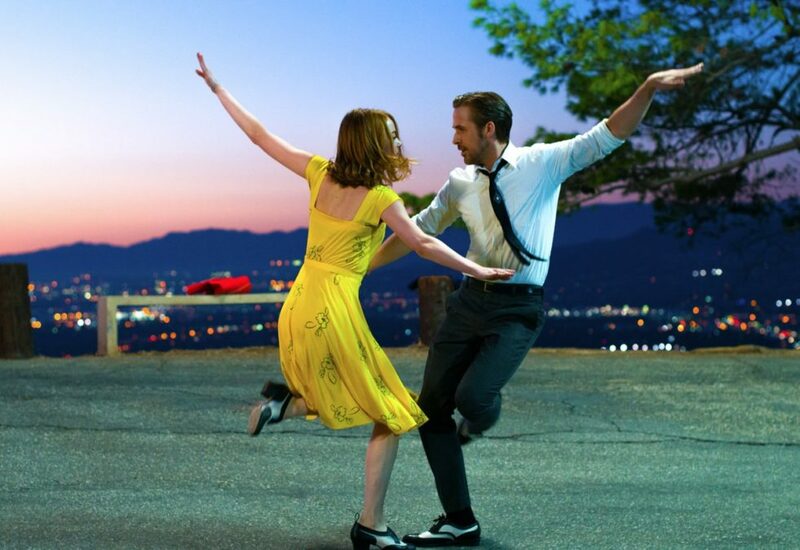 Rounding out La La Land’s list of nominations are Best Actor and Actress for stars Ryan Gosling and Emma Stone, Best Directing and Best Original Screenplay for Damien Chazelle, Best Original Score for Hurwitz, Best Cinematography, Best Costume Design, Best Production Design, Best Film Editing, Best Sound Editing and Best Sound Mixing. Denzel Washington and Viola Davis, who both won Tony Awards in 2010 for their star turns in August Wilson’s Fences, received nominations for the Washington-helmed film adaptation (in Best Actor and Supporting Actress, respectively). The movie is up for Best Picture, and Wilson also received a posthumous nod for his screenplay. Playwright Kenneth Lonergan received two nominations as the director and screenwriter of Manchester By the Sea. Moonlight, based on Tarell Alvin McCraney’s play In Moonlight Black Boys Look Blue, brought McCraney and Barry Jenkins a nod for Best Adapted Screenplay. Both films are up for Best Picture. Three stage alums received nods for Best Supporting Actor: Lucas Hedges (currently starring in off-Broadway’s Yen) for Manchester By the Sea, Mahershala Ali for Moonlight and 2016 Tony nominee Michael Shannon for Nocturnal Animals. Two additional Tony nominees are up for Oscars this year: Andrew Garfield for Hacksaw Ridge and Michelle Williams for her supporting role in Manchester By the Sea. A complete list of nominations is available here. The 2017 Oscars ceremony, hosted by Jimmy Kimmel, will take place on February 26.